A six-year-old girl was found dead with her throat slit open on Holi near a railway track in Telangana's Medchal. Hyderabad: A six-year-old girl, who went out to play Holi on Thursday, was found dead with her throat slit near a railway track in Telangana’s Medchal. 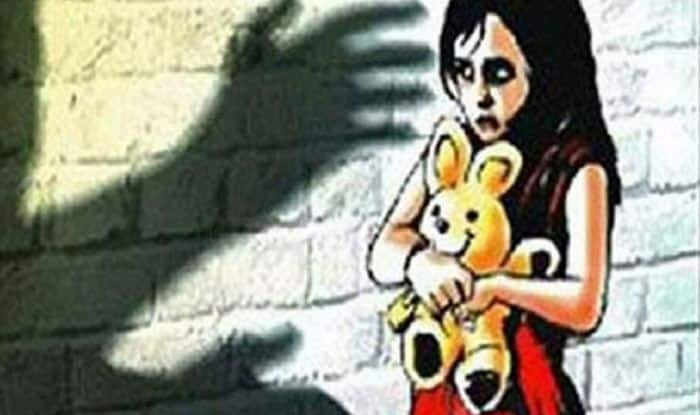 The child is suspected to have been gangraped by a group of six labourers from the neighbourhood. The incident happened nearly 31 km from Hyderabad. “It appears that she was raped and killed,” a police official said. Some suspects were being questioned in connection with the case, he added. The six-year-old was reported missing after she did not return home after playing Holi with friends.